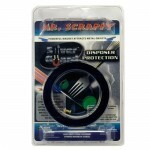 Mr. Scrappy is a worldwide leader in creating helpful garbage disposal accessories. They fit the most popular waste disposal units for a fast installation process. Mr. Scrappy thoroughly designs and tests their products to ensure a long lifetime of usefulness. Mr. Scrappy garbage disposal accessories provide a more comfortable experience in a kitchen at a reasonable cost. 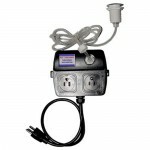 These items enhance or help maintain the waste disposal unit you already have in your home. 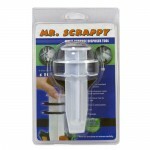 The most popular Mr. Scrappy disposal products include brushes and deodorizers for cleaning and custom sink flanges for providing a custom decor in the kitchen. Westside Wholesale is an official vendor of Mr. Scrappy products. On our pages you can find different types of Mr. Scrappy flanges, disposal switches, and other residential kitchen accessories for your waste disposal units. 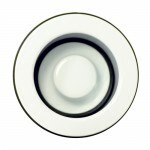 These solve many of the most common inconveniences associated with garbage disposals. For instance, the Mr. Scrappy magnetic silver guard prevents silverware from falling into the garbage disposal. 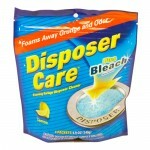 This protects both the disposal and metal objects from damage. This is just one reason why Mr. Scrappy garbage disposal parts are well worth their low prices. 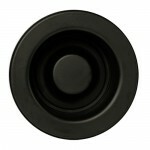 On Westside Wholesale, we also offer a wide variety of flanges from Mr. Scrappy. 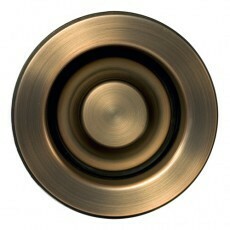 We offer as many finishes as are available, making it easy to choose a flange that best matches your kitchen's design. 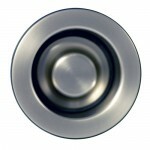 These easily fit most common garbage disposal brands (each product page should list compatible brands). Contact a Westside Wholesale team member if you have any questions about a Mr. Scrappy disposal accessory.